The system includes self contained amplifier, microphone, digital message repeater, power supply and battery charger. It utilizes microprocessor circuitry for all control and supervisory functions. The system provides for its own continuous internal supervision as well as supervising its speaker lines. 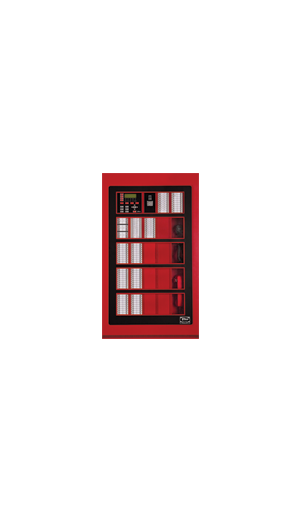 The FIKEGUARD 25,FIKEGUARD 50,FIKEGUARD 100 and FIKEGUARD 200 can operate as stand alone communication systems or as Life Safety Voice Evacuation Alarms when coupled with virtually any Fire Alarm Control Panel. Simple installation makes this an ideal solution for your Life Safety Voice needs. The FIKEGUARD FGX High Rise Distributed Audio system is the ultimate in system design flexibility. The FIKEGUARD FGX may be configured to accommodate a simple multi-floor building through a complex campus networked system.